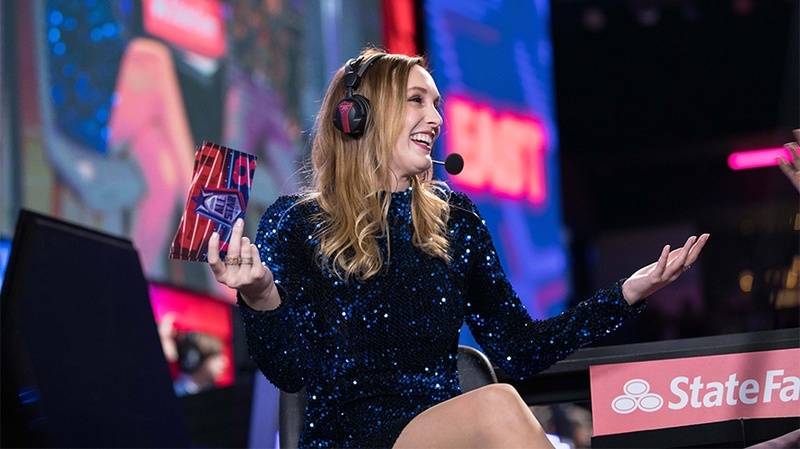 Esports is becoming more and more popular, yet brands still aren't fully considering it for its marketing opportunities. Gamers are active in a set of channels that are often unfamiliar terrain for many brands, such as Twitch, Reddit and Discord. Then you have the market itself, which has PC, console and mobile gamers, each group with its own unique set of behaviors. Not to forget all the different gaming genres—shooters, MOBAs, sports—each with its own games, leagues, competitions, influencers and teams. This can all be incredibly confusing for brands, and there isn’t a definitive toolkit out there that helps brands navigate this space. Here are some practical tips for doing so. Esports revenues are up more than 38 percent year over year globally; they should reach $906 million in 2018 and are expected to reach $1.4 billion by 2021. It’s easier for some brands to enter the market than it is for others. Brands like Intel and Logitech have been embedded in gaming culture for decades. Intel has long powered gaming PCs with its processors, and Logitech has designed must-have keyboards and mice for gamers. It gets trickier for brands that have never played a role in gaming. While it might be very intriguing to go all in and throw your brand out there, sponsoring every single event or game, it takes time to build credibility with the community. There is nothing wrong with starting small and building from there. It’s often smarter to take your time and truly understand the space rather than rushing in. What I often see is that brands feel they are in a foreign food restaurant and are being confronted with a menu of items they’ve never heard of. They have to pick one game or the other, and they’re afraid that if they pick a game that’s hot right now, it might be completely outdated next year. A way to solve this problem is by collaborating with publishers like Activision Blizzard or Valve, which continue to build on multiple established esports platforms for their games. Another solution is collaborating with esports teams and individual influencers. Teams such as Cloud9 and Liquid Gaming have teams competing in a variety of games, such as Overwatch, Counter-Strike and Super Smash Brothers. If brands feel uncomfortable being associated with a realistic shooter game, they can choose to collaborate with a less violent game from that organization. Gamers are not big fans of overly pushy, disingenuous advertisements and promotions, so integrate your brand in a way that makes the experience better or more fun without serving as a distraction. Take, for example, UberEats, which collaborated with popular streamer Ninja. Although UberEats has nothing to do with gaming, it enhances Ninja’s experience by removing just one more chore that could interrupt his stream. UberEats also brought value to Ninja’s community. For every kill Ninja got in his game, fans got a 1 percent discount on their purchase, with a 25 percent cap, a fun and challenging activation for his fans. Another example is when Ninja sponsor Red Bull organized the event Rise Till Dawn, during which he streamed all night (with the help of Red Bull drinks) and fans met him. Red Bull created a fun experience that Ninja’s community loved to participate in. The best piece of advice I can give brands is to look at how your brand can add value and enhance the experience of gaming and esports, from content and services to organizing big events or experiences. Take time to understand this market, find the best possible ways to engage the community and recognize your ability to play an integral part in the future of gaming. 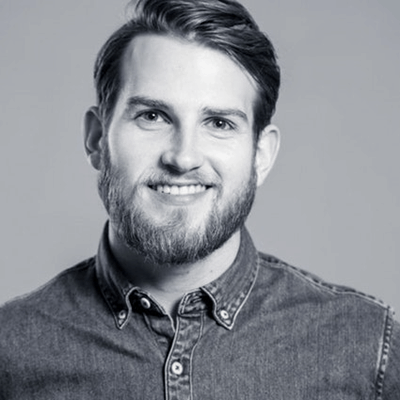 Thijs van de Wouw is a senior strategist at Droga.